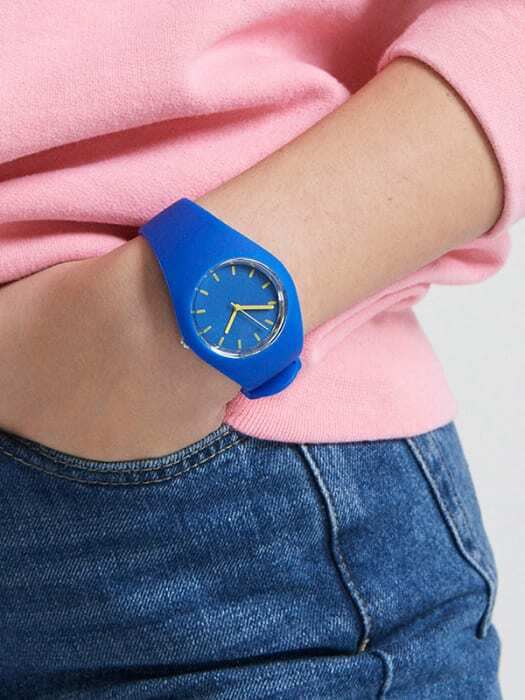 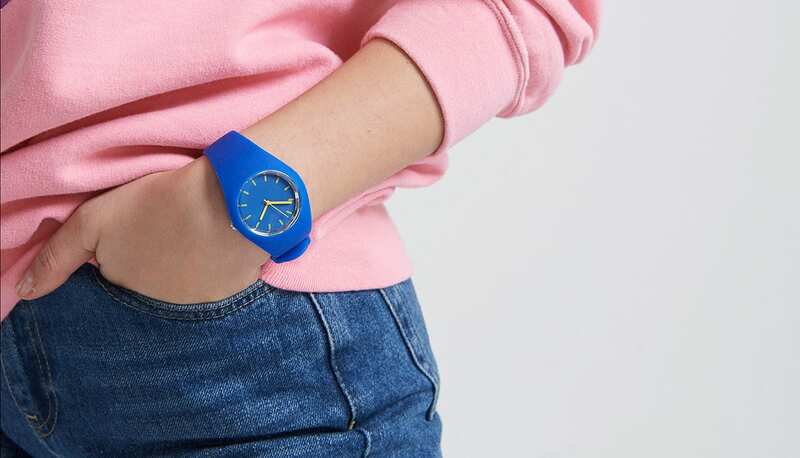 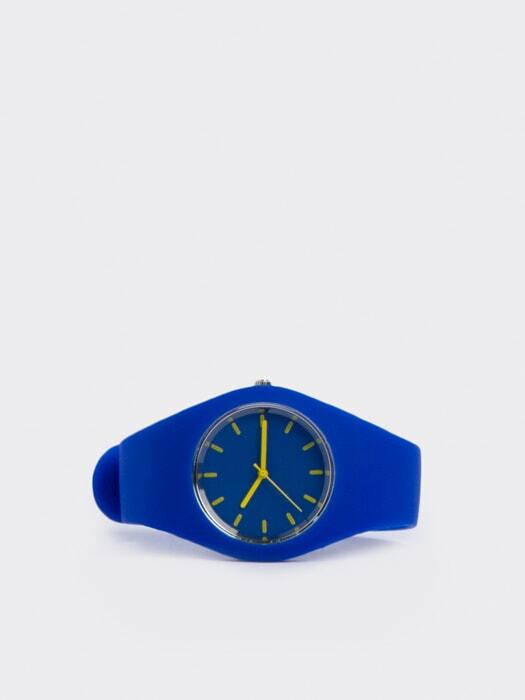 Channel sports-cool in this blue silicon watch, designed for around-the-clock wear. 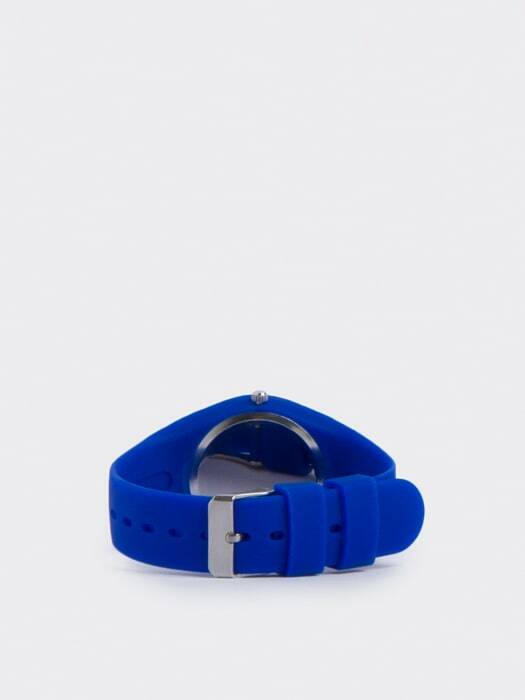 Powered by a quartz battery, the adjustable strap ensures a snug-to-the-wrist shape. 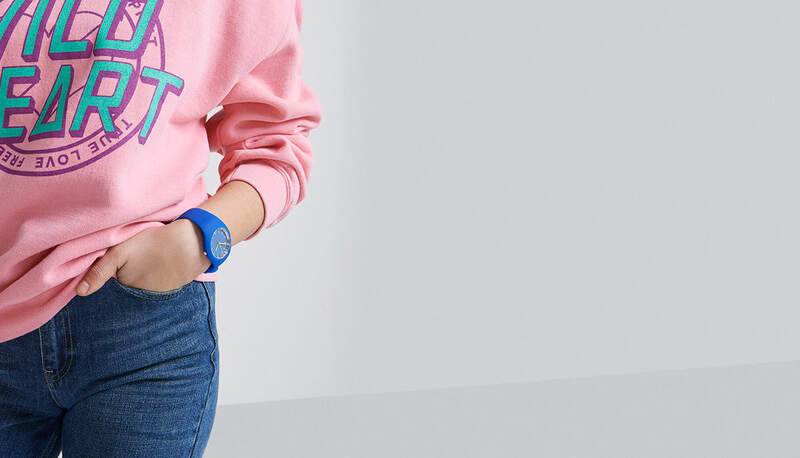 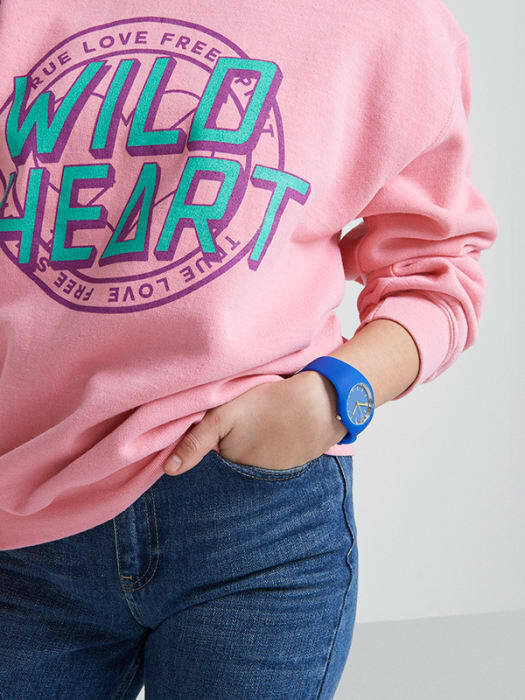 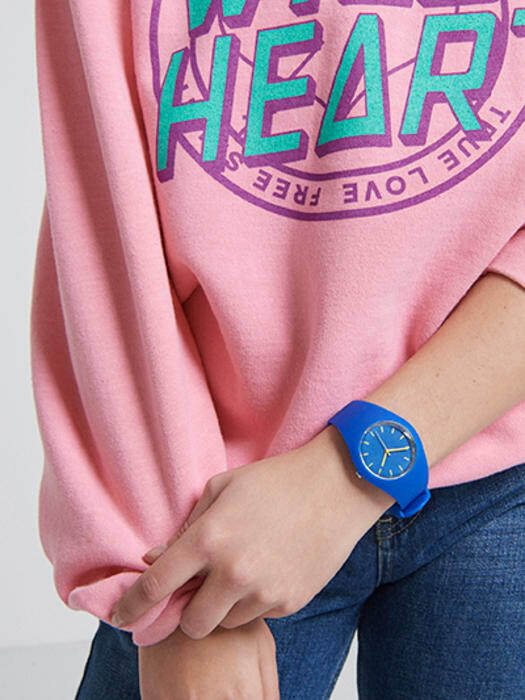 As for styling, work it with our pink slogan sweat for a striking colour-clash.